Fine Switches, a renowned Indian based electronic accessories company is interested in expanding into the African market to manufacture LED light panels, insulated industrial wires, cables and oil lubricants. 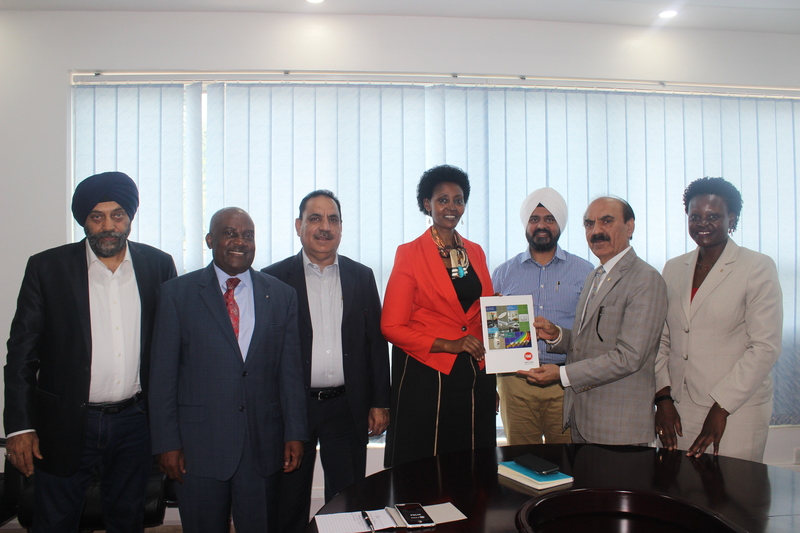 A delegation of company representatives met with the Executive Director, Uganda Investment Authority, Mrs. Jolly Kaguhangire on 12th April 2018. The Executive Director highlighted the investment potential of value addition to the Fine Switches representatives. She reiterated UIA’s commitment to support and facilitate all investors.